Pet vaccines are important, and they have a long history. Probably the most important technological gains were discovered in the 1790’s by Dr. Edward Jenner. He discovered the first vaccination by giving people a preparation of material from cowpox, which was a common animal disease in cattle. The people that were injected with or “vaccinated” with the material did not get sick and remained healthy when they were exposed to the deadly smallpox virus. Over 100 years later, a French scientist by the name of Louis Pastuer, found that they could protect people and animals from disease by injecting altered forms of microorganisms. The process of how a vaccine works is a complex reaction that involves many chemical and cellular reactions within and between the immune system cells of the body. Basically the role of the vaccine is to expose the immune system of the pet to viral and bacterial antigens that are contained in the vaccine. In the future, when the pet is exposed to that related organism, the body will recognize it and then activate the immune system to prevent the disease from producing or reducing the signs of clinical disease. Vaccines can be administered by subcutaneous or intramuscular injections, intranasal or orally. The vaccines that are injected or given orally tend to produce a more systemic or whole body response, whereas the intranasal provides a more local response. Intranasal vaccines can be advantageous to provide a quicker response and prevent or kill the new virus before it can get any further in the body. Local nasal vaccines would not be helpful for a virus that has been ingested and causes intestinal disease such as parvovirus in dogs. For that we would want a vaccine that would produce a more systemic response. The vaccines that we use in veterinary medicine are most generally either a killed or a modified live (attenuated) vaccine. There are multiple indications for both, but generally speaking the killed vaccines are safer and unlikely to cause disease in the immunocompromised pet. Whereas, the live vaccines provide a more amplified response that leads to a better, longer lasting immune protection. Several of the vaccines that we use have many different viruses in one injection. This allows to vaccinate for several of the organisms in one injection. To confuse you even more, pets get some protection through the placenta when the puppies and kittens are in the mother’s uterus and when they get colostrum which is the first milk that they drink. This protection will decrease over time and usually will be low enough by 12 weeks of age where vaccinations will start reacting. There is no way to measure quick, easy and inexpensive way to measure the immunity gained here, so we generally recommend starting vaccines at 6 to 8 weeks of age and then booster them every 2 to 4 weeks until they are 16 weeks of age. Generally, it is not the number of vaccinations that they get, but when they get them at their chronological age. A vaccine helps prime an animal against a specific disease. It does this by stimulating the immune system with a nonpathogenic virus or bacteria. If the animal responds adequately, it will develop cells that will help it to quickly and efficiently fight off the pathogenic form of the agent if it is encountered later. Here at Olsen Veterinary Clinic, we have tailored our vaccination programs to meet the needs of your pet. If you have any questions please feel free to contact us here, or call our office at 618-656-5868. Parvovirus is a highly contagious virus that is of particular concern to puppy owners due to the severity of the symptoms, the weak immune system and possible death of the puppy. The virus manifests itself in two forms. The most common form is the intestinal form, which is characterized by vomiting, diarrhea, weight loss, lethargy and lack of appetite. The less common form is the cardiac form, which attacks the heart muscles of very young puppies, often leading to death. The intestinal form of the virus is passed through oral contact both directly and indirecty with the virus. Clinical signs will show most commonly about 5 to 10 days after exposure. It can also be spread through fomites, feces, or through infected soil and once an uninfected dog comes in to oral contact with the infection, the virus can spread quickly through the lymphoid tissue in the dog’s throat. After replication the virus will then spread to the bloodstream where it attacks cells in the bone marrow, lymph nodes, and intestines. Parvovirus then destroys those fast growing cells, depleting the body of the white blood cells and the lymphocytes, along with destroying the cells in the intestines. Puppies can then become toxic and septicemic due to the poisoning of the blood system from the virus. The puppy has the inability to absorb nutrients and will become dehydrated and weak quickly from lack of protein and fluid absorption. The puppy’s abdomen may become painful on palpation and the heart may beat rapidly. The cardiac form seen in puppies is usually fatal. It is less common and is usually spread to the puppy in utero or when the mother is pregnant with them. The virus damages the heart muscle which aren’t strong enough to withstand the virus. The death of the puppies with this form usually come on suddenly and the puppy shows little sign of distress. Parvo is usually a disease of young puppies from four weeks to six months of age or in the older immunosuppressed dog. Time is one of the most significant factors in whether or not a treatment of parvo will be successful: thr earlier the virus is detected and the treatment begins, the better the outlook for treatment. If the virus is caught quickly enough, treatment can begin and death can be prevented. So if your pet has any of those symptoms, it is best to seek veterinary care immediately. The mortality rate is around 91% if left untreated, but with treatment mortality rates drop to 5% to 20% when treated aggressively. When presented with a possible parvo puppy, most veterinarian’s protocols will include a thorough physical examination, necessary blood work such as a complete blood count and chemistry and either an EIA or hemagglutination test on a feces sample to look for signs of parvovirus. A puppy should always be hospitalized in order to receive treatment. Treatment usually consists of administration of IV fluids and colloids, administration of anti-nausea medications and injections of antibiotics depending upon the dog and the veterinarian administering the treatment. The administration of the fluids serve as both to rehydrate and rebalance the levels of the electrolytes to maintain healthy functions. Sometimes blood plasma transfusions may be needed to provide passive immunity to the sick individual with developed antibodies. After the initial treatment, the puppy will be weaned off additional fluids once they are able to keep fluids down. Bland foods that are easy on the gastrointestinal system is usually recommended along with oral antibiotics to help fight potential for infection due to the low white blood cell counts. Any infections following the treatment of parvovirus can lead to death because of the weakened immune system. Because parvo can be a devastating virus, one of the most significant things any dog owner can do is prevent infection of their dog. The first step in preventing it is to properly have their puppy vaccinated based on the recommendation of their veterinarian. Most puppies derive immunity through their mother’s colostral antibodies that they receive with the first milk that they get after birth. Because of this, here at the Olsen Veterinary Clinic, we recommend starting a vaccination schedule at 6 to 8 weeks of age and then vaccinate every 3 to 4 weeks until the puppy is 16 weeks old. Our recommendation is not the number of vaccinations that it gets, but when they get them at their chronological age. To prevent the spread of the parvovirus, it is important to decontaminate where your puppy has been. It is also important to realize that even though your puppy survived the treatment, it can still contaminate other healthy dogs with the virus through their feces. The parvovirus can survive living in the soil for as long as a year so it is crucial to decontaminate completely areas where and infected or successfully treated dog eliminates its waste. The only chemical known to kill parvo is bleach at a 15:1 ratio. The general advice is to wait about 6 months before bringing a new puppy home. It is also advised to have the puppy completely vaccinated before bringing them in to a home that has been recently exposed to the parvovirus. The old adage of “happy neighbors are good neighbors” applies here. An important step is to notify your neighbors and friends if they have been in contact with your premises or pet. Since parvo can be spread from dog to dog in addition to being spread through feces and soil, it is important that your neighbors know. 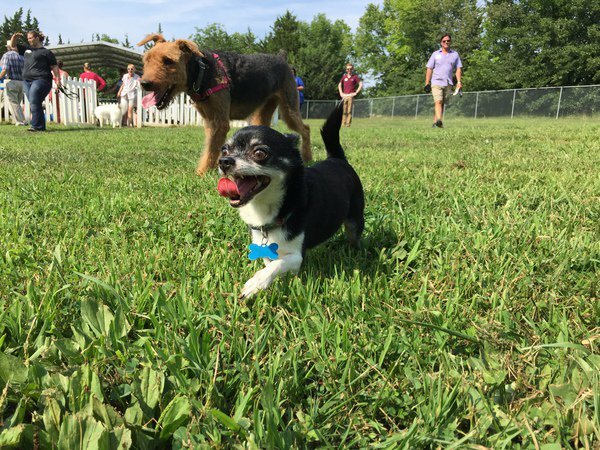 They may simply expose their pet to parvo by simply walking their puppy on your grass or even by walking across your yard and then taking it home. It is important to share the information that you have learned with your neighbors because if they see similar clinical signs and symptoms, they can act on it promptly. Parvovirus is a very destructive and very rapidly moving disease that can kill an otherwise healthy puppy in a matter of days, but with proper precautions it can possibly be wiped out. All it takes is regular vaccinations of all dogs in addition to treatment and appropriate decontamination of infected areas. Even if a dog is successfully treated and recovers from parvo without proper decontamination of the home area, it is possible to spread the disease to other dogs in the community. It takes a combinations of responsible pet ownership, good veterinary care, and vigilant decontamination of infected areas in order to prevent and hopefully eliminate this virus. For more questions, don’t hesitate to contact our office. Vaccinations are part of a basic pet wellness program that the Olsen Veterinary Clinic administers in Glen Carbon and the surrounding area. 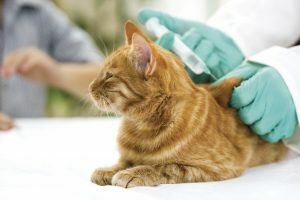 If you are not familiar with veterinary concerns or have never owned a pet up to this point, it is understandable that you might not know exactly what the pet vaccinations can do to safeguard your pet’s health. As August has been designated National Immunization Awareness Month, here are some frequently asked questions we get from pet owners regarding dog and cat vaccinations. A vaccination is an injection that is given under the skin to stimulate the production of antibodies by the pet’s immune system against specific infections. They are needed once the antibodies transferred from the mothers to the newborn puppies and kittens wears off, which usually occurs within weeks of birth. Are pet vaccinations harmful to my pet? A vast majority of the vaccinations are actually quite safe and cause no illness to the pet. 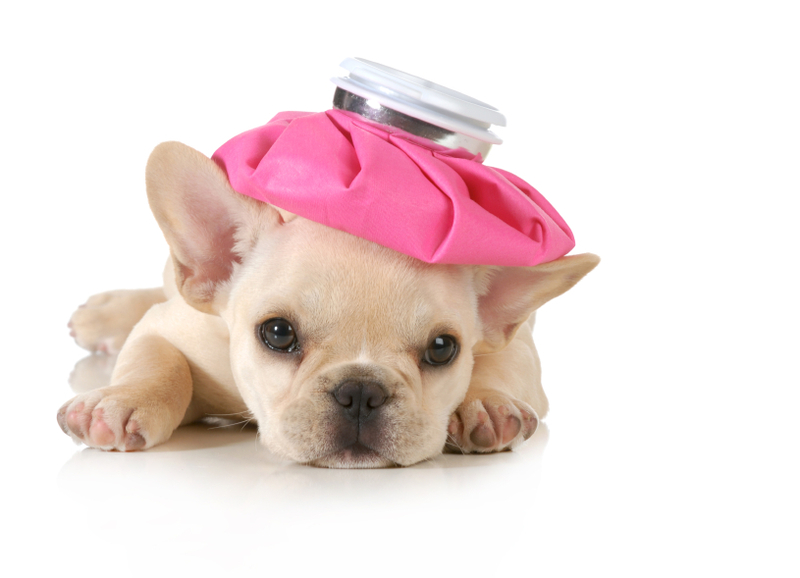 However, some pets may have mild side effects that can include fever, swelling, redness and digestive upset. If this has previously occurred it may be important to let your veterinarian know so that steps can be made to prevent or minimize the side effects. Core vaccinations are vaccines that protect your pet against a handful of common and dangerous illnesses. Rabies is among the most important, because it is fatal to pets and can be spread easily to humans and other mammals. Because of this, it is important to vaccinate both cats and dogs against rabies. Other vaccinations that are considered core vaccines for your dog include canine hepatitis, parvovirus and canine distemper. While in cats, the core vaccinations include feline calicivirus, feline distemper, and Feline Herpes Virus along with the rabies vaccine. What other vaccinations should I consider? There are other diseases that can affect your pet. 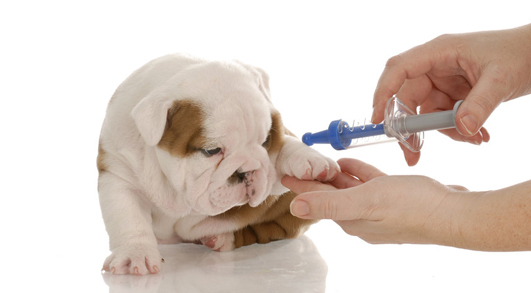 Here we tailor the vaccinations depending on the probable risks that your pet might incur. If your dog is quite mobile, groomed or boarded, or is in contact with other dogs, we would recommend vaccinating for Bordetella or as it is commonly known as “kennel cough.” Another disease that is becoming more prevalent seen in dogs is Canine Influenza. This disease is also contracted by contact with infected animals, so this may be one to consider. Finally if your pet is in contact with a lot of ticks or is in the woods, I would possibly recommend vaccinating to protect your pet from Lyme disease which is carried by the deer tick. Why does my pet need booster shots? Just as the original immunity provided from the mother’s milk fades over time, prescribed vaccines have a limited protective span. They can wear off over time and then your pet will be vulnerable to the diseases which can be deadly. The booster shots help keep the level of immunity consistent to ensure the best possible protection for life. How often must the vaccinations be updated? The vaccinations provide protections for different lengths of time. Some may be one year, for example rabies, while some can be longer. Since we tailor the vaccination schedule to meet your needs, we can provide you a schedule showing when each vaccine should be updated. If you happen to miss a scheduled update, it is best to bring your pet in as soon as possible so that the protection will not decrease. The Olsen Veterinary Clinic urges pet owners to schedule the necessary pet vaccinations and updates with your veterinarian. By keeping your pet vaccinated properly, you will help to ensure that your pet has a long and healthy life. Some days in our clinic, we see this. Clients bringing in their lifeless pets for us to treat and nurse their beloved pet back to health. Sometimes this could have been preventable if only they had vaccinated their pet. If you have paid attention to the media, there is a lot of discussion on whether you should vaccinate your children or not. Unfortunately, this discussion also crops up in veterinary medicine—whether to vaccinate your pet or not. There are only two reasons to vaccinate. They are to protect your pet and protect the pets and people around us. 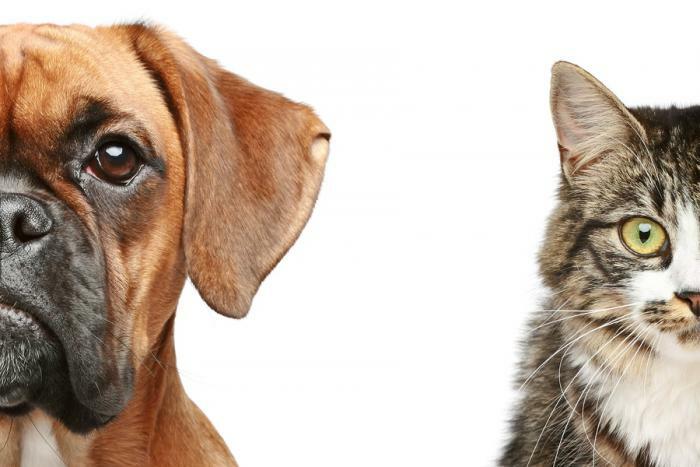 Cat and dog diseases still exist and can infect any pet that is not protected. You never know when or where your pet can be exposed. Vaccinations are the best way to stimulate the immune system to stop diseases when exposed and for the vast majority of pets, the benefits of vaccinating far outweigh the risks. We can’t depend on other pet owners to provide the proper vaccinations to their pets so that our pet has less opportunity to get a disease. So by vaccinating we are cooperating will all individuals to reduce the possibility of spreading disease. There are several reasons that you should vaccinate your pets. The first and foremost is that with some diseases, it is the law. It is mandatory that you have your pet vaccinated against rabies in every U.S. State. Even pets kept indoors can potentially be exposed if the get out unexpectedly or an uninvited animal gets in the house. The important thing about rabies is that humans can get it and it is fatal. Several diseases can be transmitted from pets to humans such as rabies and Leptospirosis. Vaccinating your pet helps reduce the risk of human infection and is especially necessary if there are young, elderly, or immune-compromised members in your household. 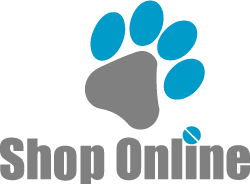 Many people have their pet groomed, boarded, or attend doggy daycare. If you do, most places require that you pet have a vaccine against kennel cough. This disease is a hacking cough that is highly contagious. Although the disease is relatively mild, it can sometime lead to severe pneumonia. 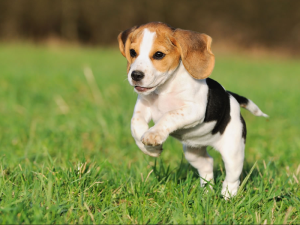 Young unvaccinated puppies are at risk to contracting parvovirus. This is a severe life-threatening infection that causes bloody diarrhea and vomiting to the point of shock and even death. Parvovirus is extremely contagious and puppies are most at risk. This disease is almost 100% preventable with vaccination. Puppies can get a severe neurological, dermatologic, and respiratory disease called distemper. Most dogs that contract distemper and euthanized due to the progressive nature of the disease. This disease can also be prevented by timely vaccinations. There are other diseases such as hepatitis, Lyme disease, and Leptospirosis that can be prevented by vaccinating your puppies. Believe it or not vaccinating can save money. Most veterinary vaccinations are relatively inexpensive. Vaccinations are definitely less expensive that the cost of treatment for the diseases that they protect against. An ounce of prevention really is worth a pound of cure. Many dangerous diseases seen in dogs and cats are completely preventable with the right vaccinations. Vaccinating gives pet owners peace of mind and helps pets lead safe and healthy lives. If you have questions, or are still unsure about vaccinations for your pet, contact our office today.